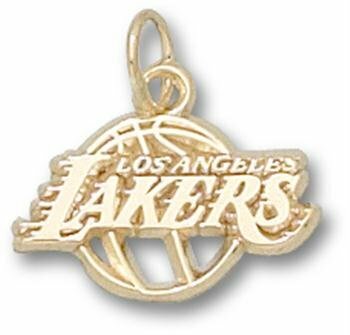 Show your team spirit everywhere you go with this Los Angeles Lakers pendant. Officially licensed by the NBA Made of Solid 14K Gold Custom made when ordered. Ships in 7-12 business days.